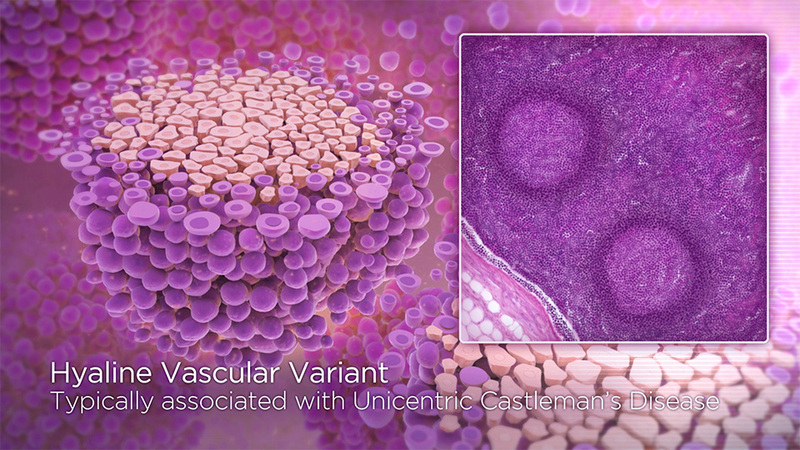 Animation on diagnosing Castleman's Disease based on variables present in histological slides. Medical Research. Concept. 3D Modeling. 3D Animating. 3D lighting. 3D Texturing. Post-Compositing. Drug MOA Animation for treatment of seizures. Medical Research. 3D Modeling. 3D Animating. 3D Lighting. 3D Texturing. Post-Compositing. MOA concept work for an animation on fully recombinant anti-Hemophilic Factor VIII protein. Medical Research. Script Writing. Concept. 3D Modeling. 3D Lighting. 3D Texturing. Post-Compositing. Design. Drug MOA Animation for resorption of nutrients in patients with SBS (Short Bowel Syndrome). 3D Modeling. 3D Animating. 3D Texturing. 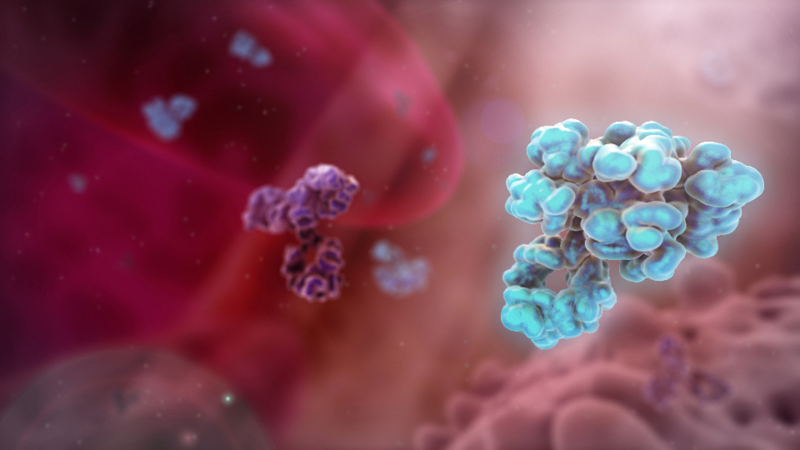 Animation portraying aspects of auto-injector device. 3D Animating. 3D Lighting. 3D Texturing. Post-Compositing. Design. Animation on embryonic development, facial development and cleft palate formation. Medical Research. Script Writing. 3D Modeling. 3D Animating. 3D Lighting. 3D Texturing. Post-Compositing.